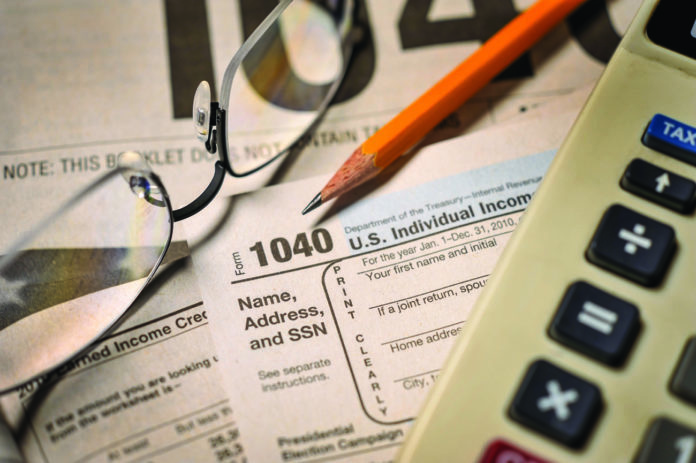 The Volunteer Income Tax Assistance (VITA) program will set up at South Texas College in McAllen to help taxpayers process their returns ahead of the April 15 filing deadline. The VITA office will be open from 11 a.m. to 5 p.m. Feb. 4 to March 8 and is located at the Pecan campus portable building 27B on the west side of the college. VITA works in cooperation with United Way of South Texas and the Internal Revenue Service, and is a free income tax service. The program offers free tax assistance to people who make approximately $55,000 or less. Those who are interested in the service, identification and documents are required. For more information, contact John H. Wilson at (956) 872-3519.